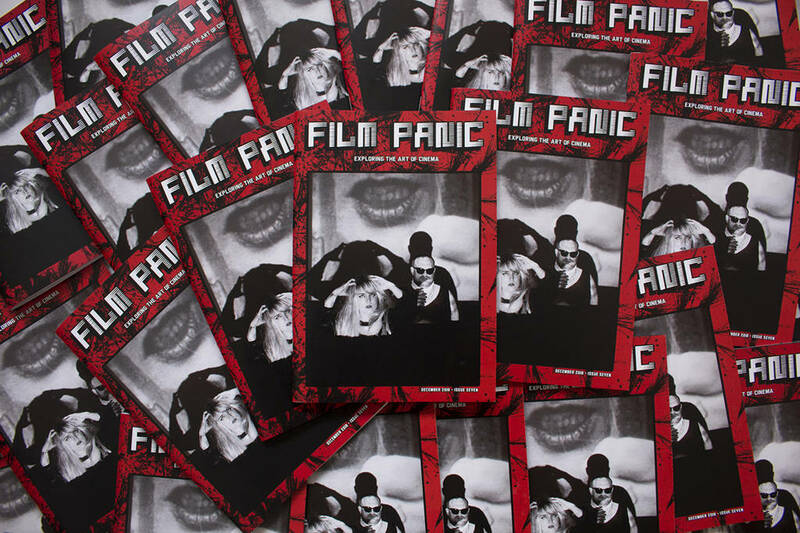 FILM PANIC Issue 7 - Out Now! 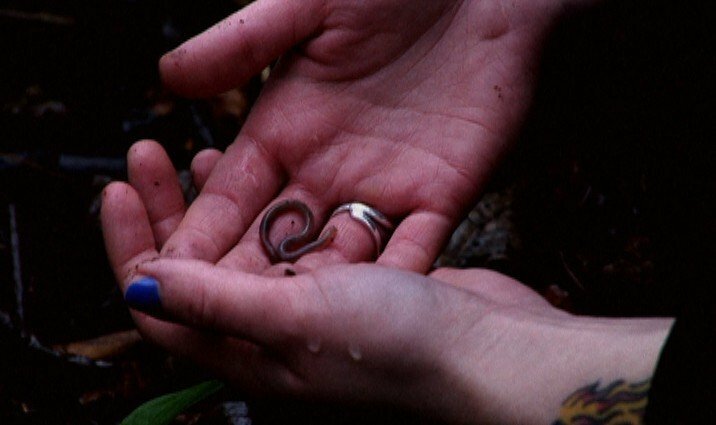 In issue 7 of FILM PANIC Magazine we speak with six artists working across the vast landscape that is contemporary moving image. 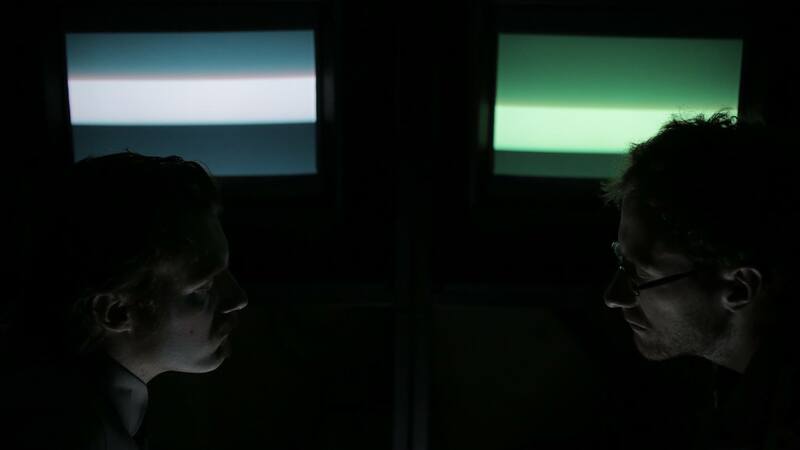 Their work ranges from experimental feature films for cinema, to multiscreen video works for gallery, to expanded cinema performances and to short films for both the small and big screen. Film Panic Presents! is a monthly showcase of contemporary underground and experimental films, bringing to Porto a range of unique films, cinematic visions and explorations of bold filmmakers who are challenging and expanding the art of cinema today. 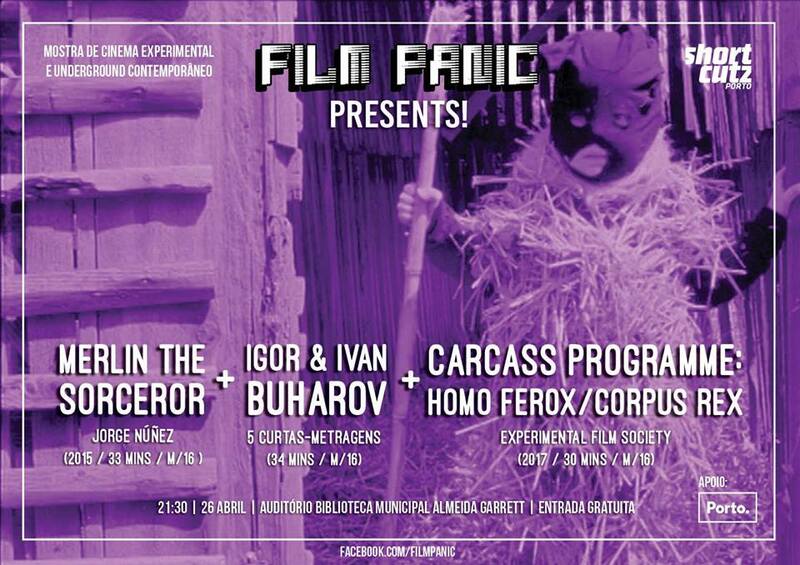 These sessions are presented by Film Panic (Daniel Fawcett & Clara Pais) in association with Shortcutz Porto, and take place at Auditório Biblioteca Municipal Almeida Garrett, with the support of Câmara Municipal do Porto. In this session we are delighted to present three programmes of contemporary experimental and underground cinema. Over the past five years, four prolific underground filmmakers have emerged to define a new and distinctive visionary strain of filmmaking in Ireland. Under the banner of Experimental Film Society, Rouzbeh Rashidi, Dean Kavanagh, Michael Higgins and Maximilian Le Cain have forged a defiantly personal and marginal cinema that is fast becoming recognized as "an important new direction" (Donal Foreman, Estudios Irlandeses) in Irish film. Sharing an exploratory approach to filmmaking where films emerge from the interplay of sound, image and atmosphere rather than traditional storytelling techniques, their work has been singled out for its radical formal qualities and poetic sensibility. Made with low or, most often, no budgets, this is filmmaking at its most challenging and independent. Now, for the first time, their archive of forty-three feature and medium length films is available on VOD to stream or download. Explore this unique catalogue of work here (http://goo.gl/4kISRc). Dublin-based experimental filmmaker Rouzbeh Rashidi has become recognized as one of the most radical and uncompromisingly independent talents in contemporary underground cinema. Eschewing traditional narrative, he roots his style in the poetic interaction of sound, image and atmosphere. Visually and sonically hypnotic, his films provide uniquely intense sensorial experiences that question everything you ever took for granted about cinema. Irish cinema has never been renowned for harboring a vibrant underground or experimental film scene. There have been significant exceptions (most importantly, aspects of the Irish “First Wave” of the 1970s), but it’s only in recent years that a body of films has emerged that offer a powerful rebuttal to that perception. While to announce a fully-fledged “movement” would be premature, it is safe to say that the work of the four filmmakers featured in this series – Rouzbeh Rashidi, Maximilian Le Cain, Dean Kavanagh and Michael Higgins – represent an important new direction in Irish cinema. Frans Zwartjes is arguably Holland’s preeminent experimental filmmaker. His highly stylised, poetically claustrophobic films achieve a unique level of sensual intimacy in their renditions of sexual and domestic tension, and voyeurism. These wordless works draw on performance art but are equally distinguished by their oneiric visuals, disconcerting editing rhythms and hypnotically minimal sound design. Once Zwartjes has caressed the surface of your eyeballs, you will never see cinema in the same way again. Black Sun will present a mini-retrospective of five of his most accomplished short films from the late ‘60s and early ‘70s. 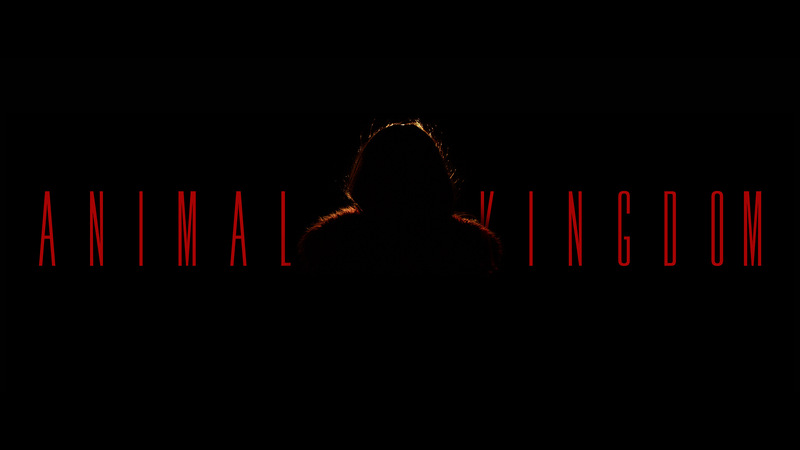 And three of Ireland’s most uncompromising contemporary experimental filmmakers, Rouzbeh Rashidi, Dean Kavanagh and Black Sun film programmer Maximilian Le Cain will be on hand to present a series of their more disturbing short films. Strange atmospheres, tense self-portraits, troubled meditations on the ghostly power of cinema itself… Filmmaking at its most eerie and obliquely personal.